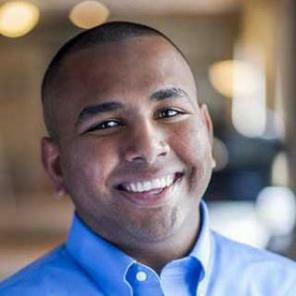 Jearvon Dharrie is a software engineer at Comcast. Jearvon spends his day working with Ruby, and the JVM. In his free time he enjoys toying with programming languages. He is currently interested in Clojure and ClojureScript.